"I think the destiny of all men is not to sit in the rubble of their own making but to reach out for an ultimate perfection which is to be had. At the moment, it is a dream. But as of the moment we clasp hands with our neighbor, we build the first span to bridge the gap between the young and the old. At this hour, it’s a wish. But we have it within our power to make it a reality. If you want to prove that God is not dead, first prove that man is alive." - Rod Serling, December 3, 1968. That Rod Serling is a very wise man. 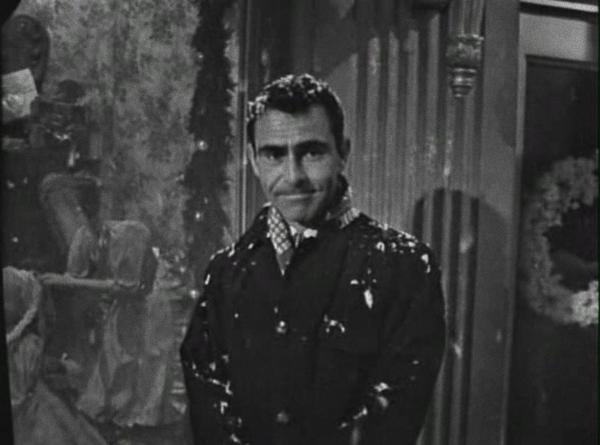 Rod Serling words always impressed me.